Michela Chiappa teaches viewers how to cook delicious Italian family dishes. 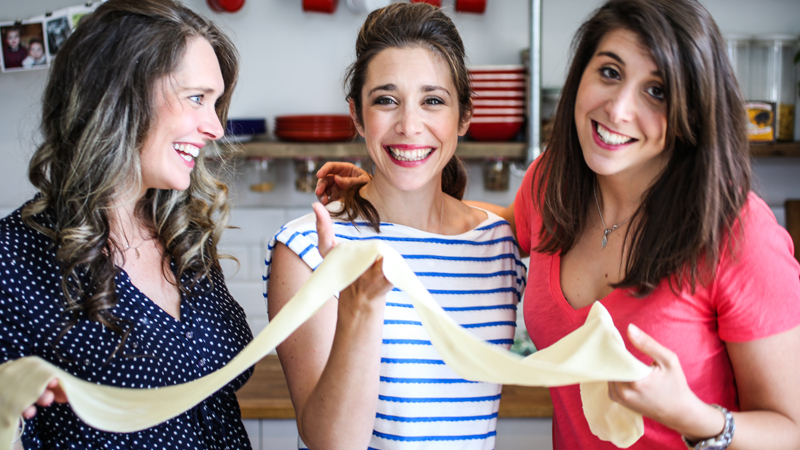 The TV show and gives us all her top tips for cooking fresh and dried pasta and how to make Italian food healthy and cheap. Delicious, easy and authentic recipes for some of the world’s most popular Italian dishes, from Michela Chiappa; with celebrities including Jamie Oliver and Ruth Rogers telling us what makes them so special. 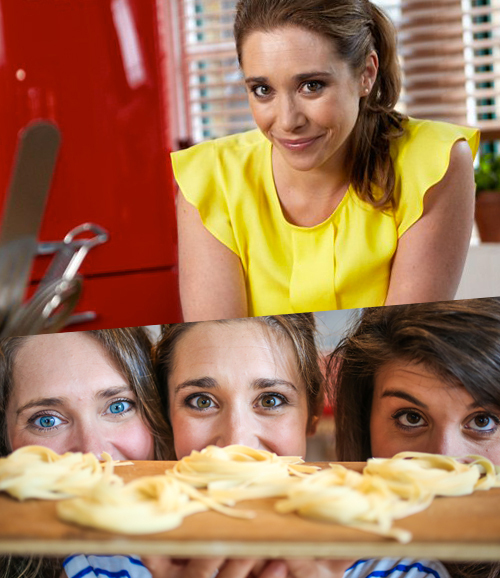 In this 3 x 30 minute series the Welsh Italian cook Michela Chiappa shares her favourite recipes for 10 classic Italian dishes. Nowadays bruschetta, linguine and pesto are loved worldwide, and Italian cuisine an international go-to choice for food that’s easy to prepare, full of flavor and guaranteed to please. Michela’s pick includes dishes that we’ve loved for years, as well as some unexpected modern choices. 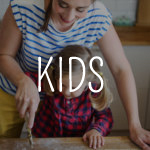 Michela’s authentic but easy to follow recipes are based on lessons learned from her Italian grandparents, but also reflect her contemporary tastes, to bring the best Italian flavours to everyone’s home cooking. This stunning new food series will offer the ultimate guide to Italian food. 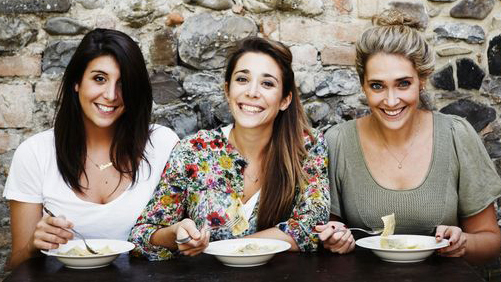 Charismatic Italian cook Michela Chiappa will take us round the foodie hotspots of Southern Italy, as she sets out to explore the dishes and ingredients unique to this emerging region. She thinks she knows Italian food – but, as she’ll find out, there is always more to learn, taste and discover. 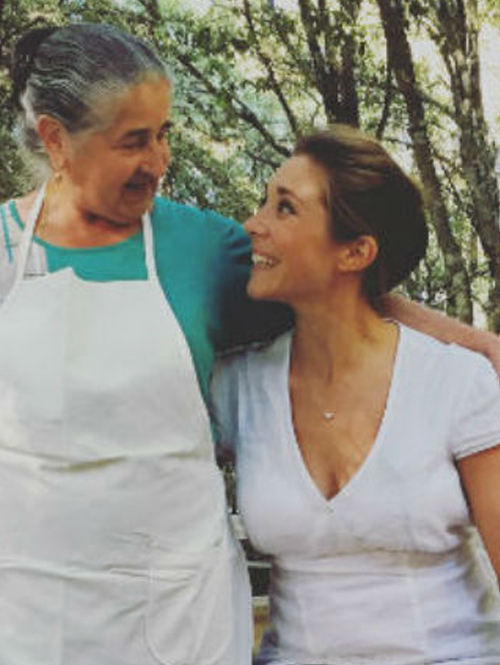 The series will pivot around Michela’s trip to Southern Italy’s vibrant markets, buzzing street food stalls, traditional producers and family-run trattorias. 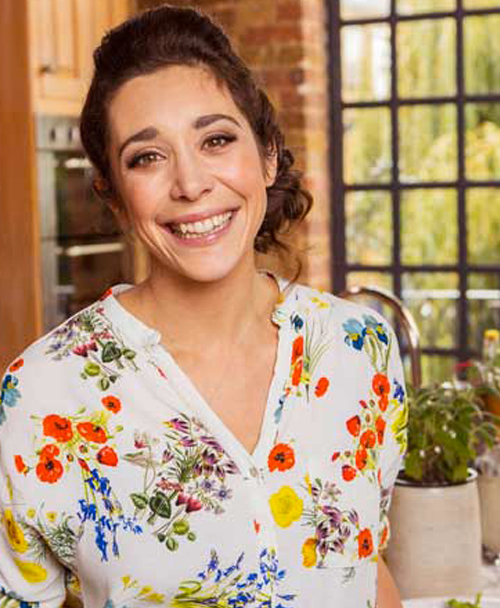 As Michela’s family hail from the North, there’ll be culinary surprises around every corner as this talented and excitable cook finds inspiration for some amazing new dishes she’ll cook back at home. In each episode we’ll see Michela explore and sample local ingredients, recipes and ways of eating, before we cut to her kitchen to see her whip up delicious Italian dishes inspired by her experiences. In How to Live to a Hundred, Michela attempts to discover the secret recipe to longevity. It is a colourful and insightful journey that takes her from her home town of Merthyr all the way to the Italian island of Sardinia – home of the longest-living people in Europe – and back to the Welsh valleys again. Mixing food, lifestyle and science, Michela meets some incredible Welsh centenarians – each with their own theories and tales to tell about why they have lived so long. She visits Wales’s leading longevity expert, Professor Burholt, Director of the Centre for Innovative Ageing in the College of Human and Health Sciences at Swansea University. Then she heads out to meet Europe’s longest-living community: the people of the Ogliastra valley on the Italian island of Sardinia, where living to 100 is a surprisingly common occurrence. What she discovers and brings back to Wales is a surprising recipe for longevity. 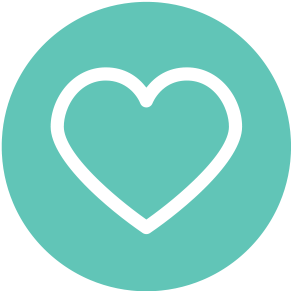 A warm and engaging celebration of good food, good people and good living, How to Live to a Hundred offers a compelling insight into living a longer, healthier life. From Gelato to funghi, Michela reveals the Welsh Italians’ colourful past and asks what the future holds for the community and its identity. 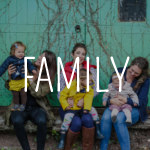 The family all get stuck in and prepare a feast for the Welsh-Italian social event of the year – the Scampaniata – where families from all over the valleys get together to compete on their culinary skills.